Why Respite Care is Important | Adsystech Inc.
Caregivers that have patients who require around the clock care may become overwhelmed or find difficulty balancing everyday life obstacles. According to Family Caregiving Alliance, many caregivers, especially those caring for a loved one, are found to suffer from higher than average stress levels and also depression. In the long run, this may effect the caregiver’s ability to care for his or her patient most effectively. Sometimes caregivers need to take breaks to assess their own needs. This is where respite care can come in handy. Respite Care provides a temporary or short term relief from caregiving by placing a patient in a temporary home care program (1). 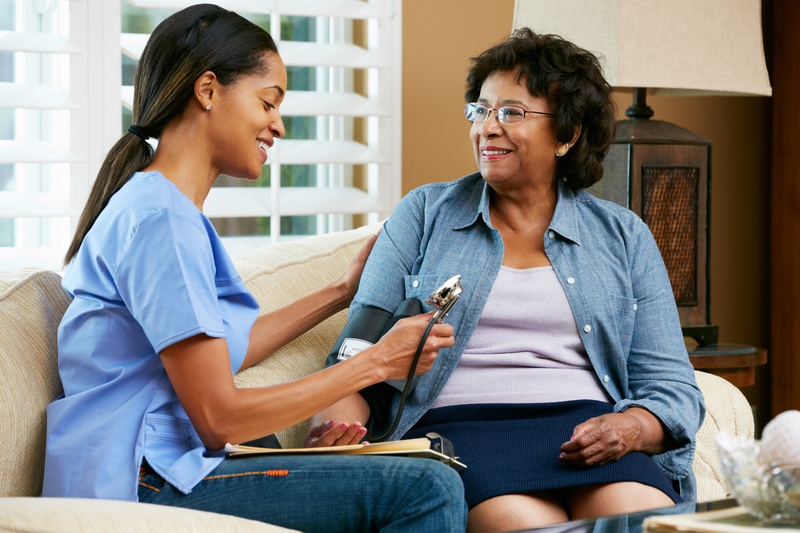 Although respite care can be costly since many insurances do not cover it, it is important for caregivers to take regular breaks to reduce stress levels. A recent study shows that employees that take frequent breaks tend to perform better during work compared to those who don’t take breaks. Moreover, taking a break and involving oneself in exercise, support groups, meditation, and just focusing on relaxing will help one be able to better provide the care his patient needs. Caregiving is not easy; it is important to take care of yourself as well.